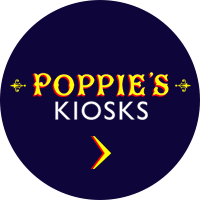 Life and soul of the party, Pops has been known to regale tales of the Kray twins, his Uncle Bob’s adventures at Dunkirk and how he lived through The Blitz. 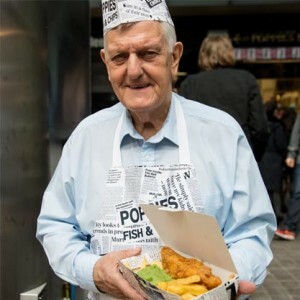 The die-hard ‘East Ender’ opened Poppie’s as a way of sharing our national dish, fish and chips. Salih takes a delivery of fresh fish from Billingsgate every morning, which he fillets on site to ensure the most delicious product. 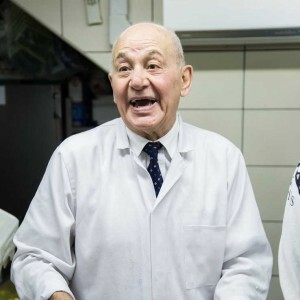 Whether it’s a traditional fish supper, or a bowl of jellied eels, The Popettes are there to make sure that everything runs smoothly, and the customer experience is as good as it can be – because food always tastes better when it’s served with a smile.